Cora is the sister of Councillor Gabriel Graham. 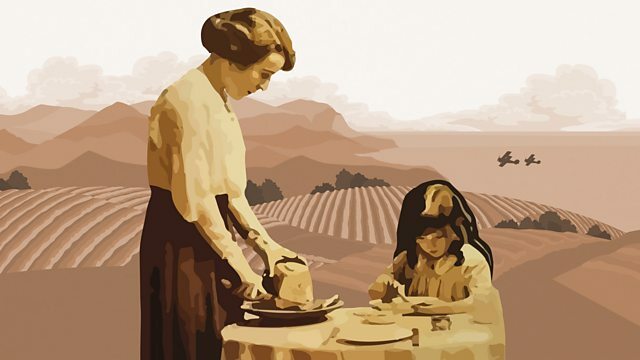 Home Front is set in South Devon 4 April to 27 May 1916 and 18 June to 10 August 1918. Set in Folkestone, Tyneside and Devon, meet the characters of Home Front.